Truly exceptional 4 bed home – c. 200 sq.m. 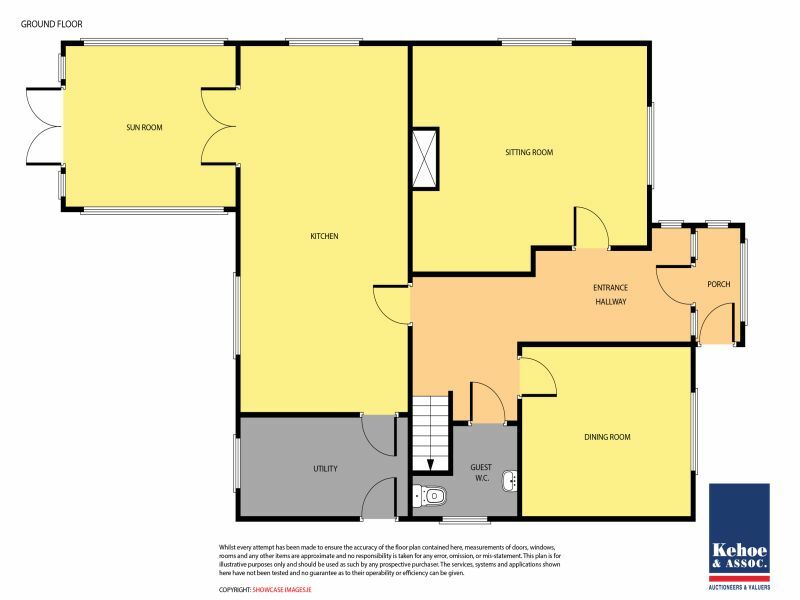 / 2,153 sq.ft. Located in a quiet cul-de-sac in Piercestown Village, within easy walking distance of all amenities. 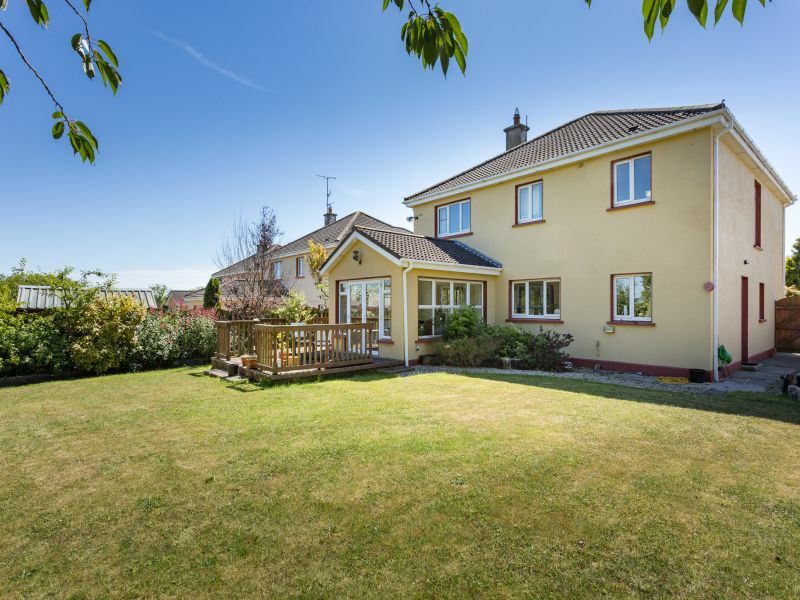 There is an excellent primary school, church, shop, pharmacy, GAA Park, tennis club, etc. 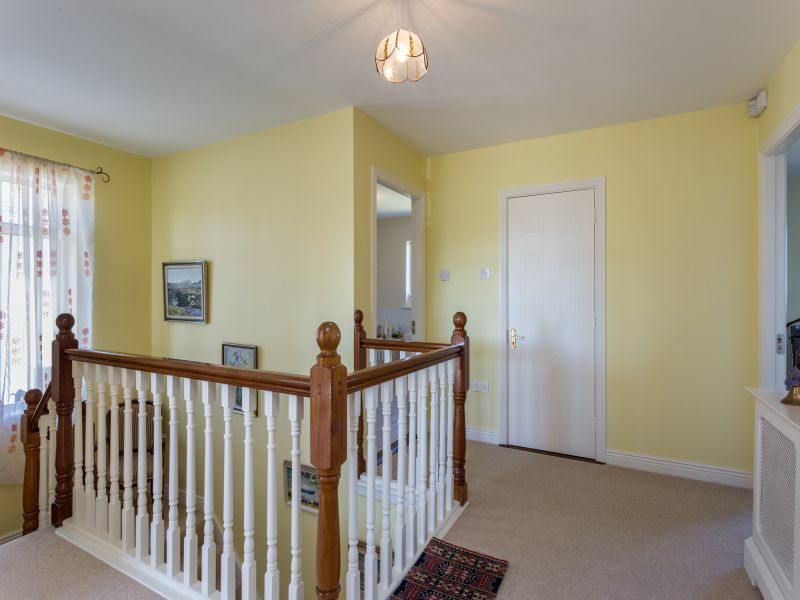 This is a splendid contemporary family home, which has been immaculately finished throughout with high quality décor and everything a modern family desires. 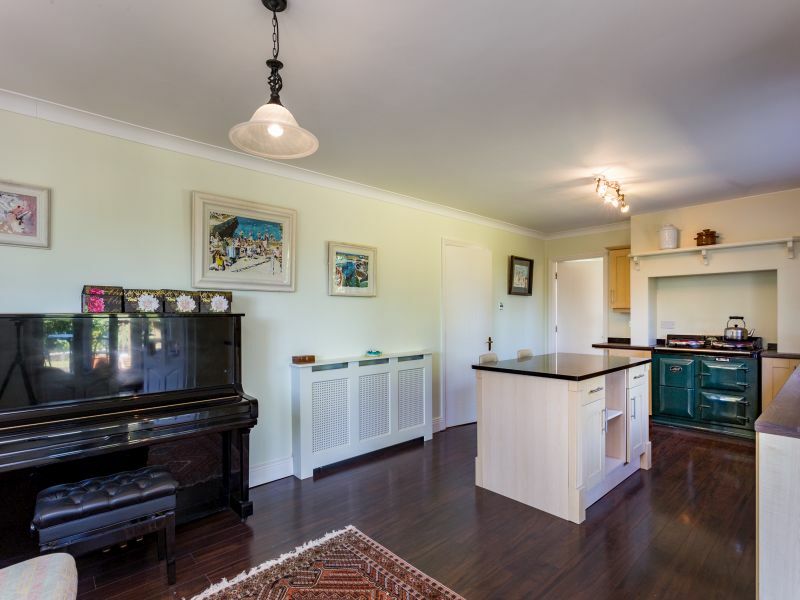 We highly recommend viewing and this property must been seen to be truly appreciated. 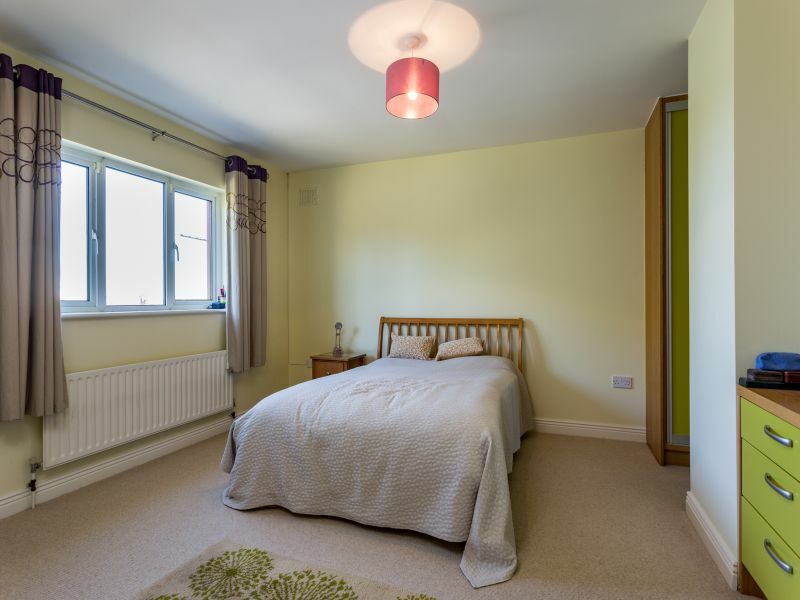 There is a wonderful flow and balance between the living and bedroom accommodation. 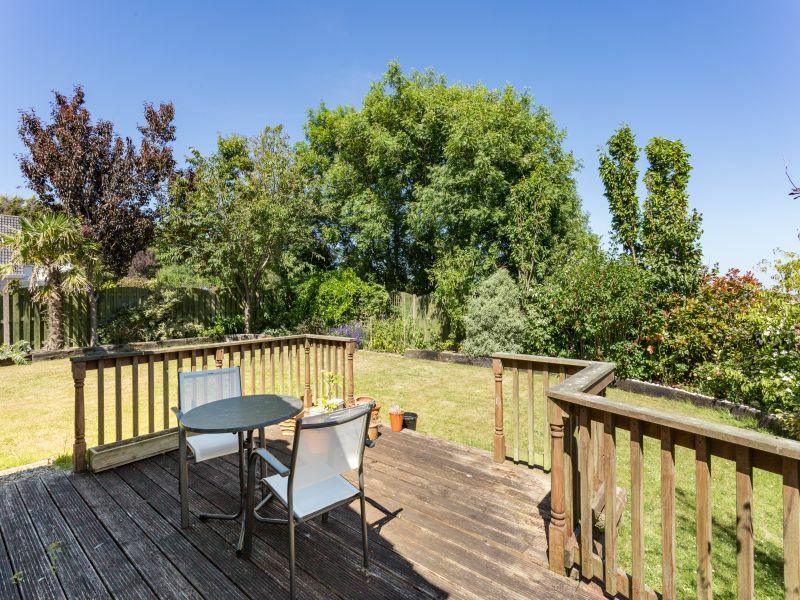 The gardens are landscaped to a high level, and have been meticulously maintained. There is a lawn to front and rear. 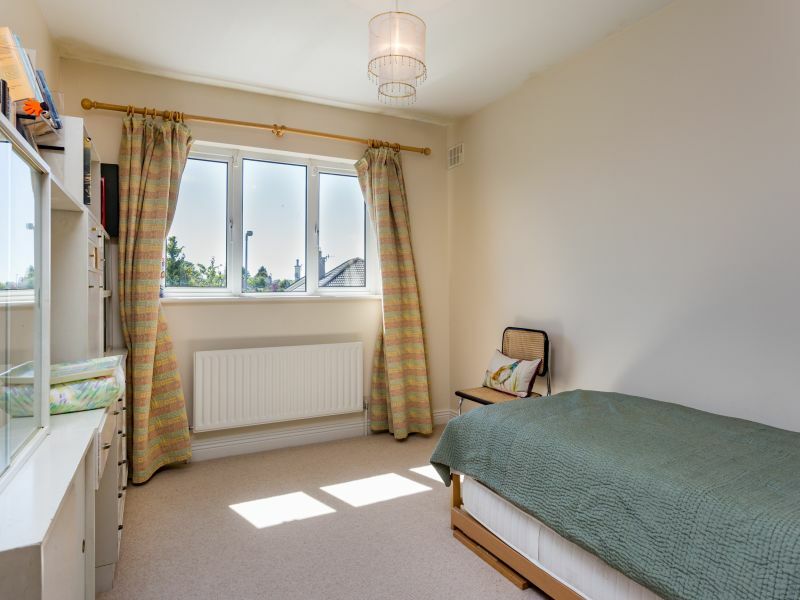 Overall the property has been maintained the highest standard and is sure to impress any potential purchaser. No. 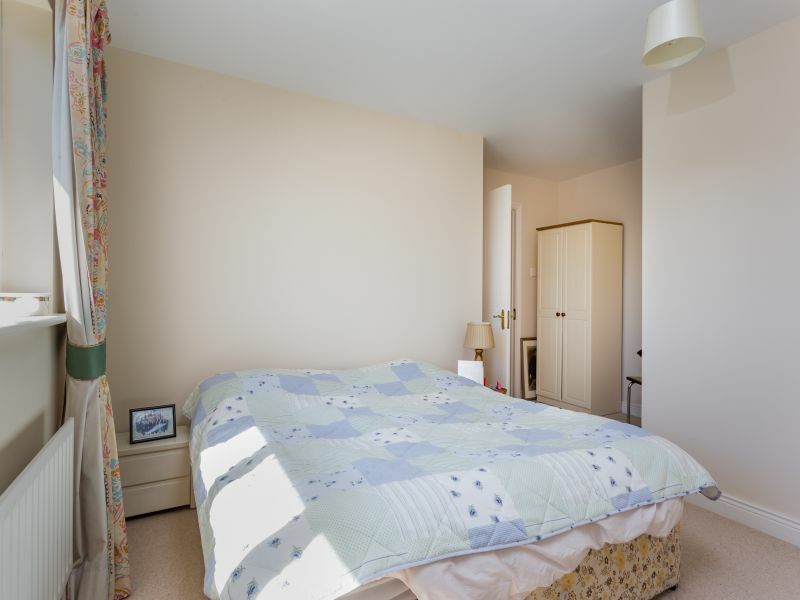 29 The Ramblings is a quality home, in a premium location. Call the sole selling agents, Kehoe & Assoc. 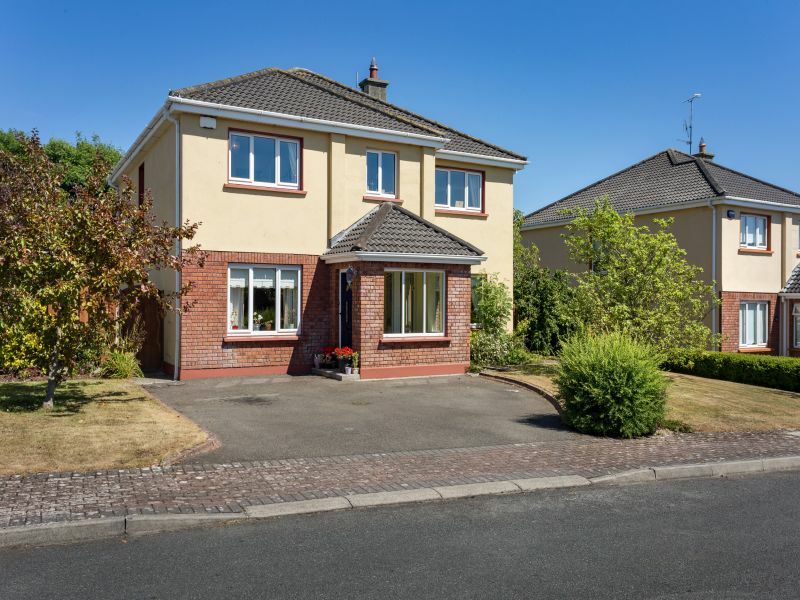 to arrange a viewing today, 053 9144393. Entrance Porch 2.29m x 1.34m Tiled floor. 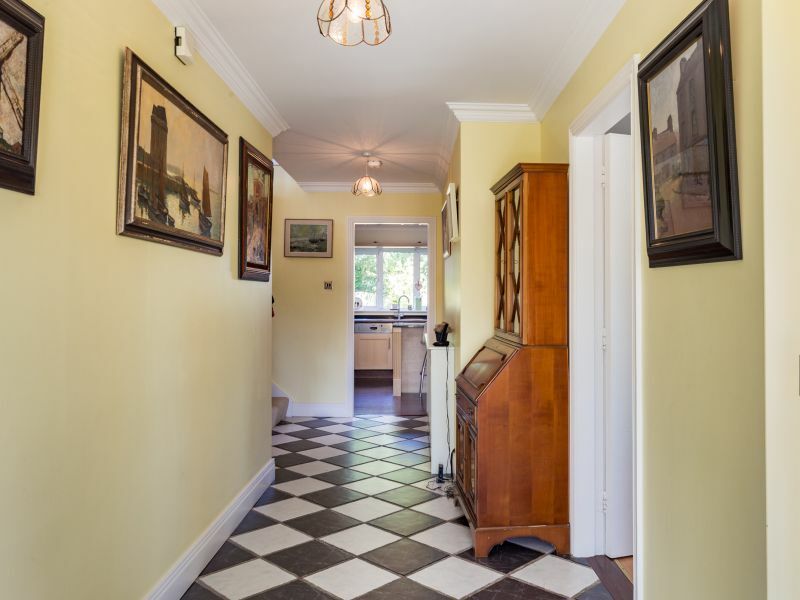 Entrance Hallway 6.22m x 2.27m (max) Tiled floor and ceiling coving. 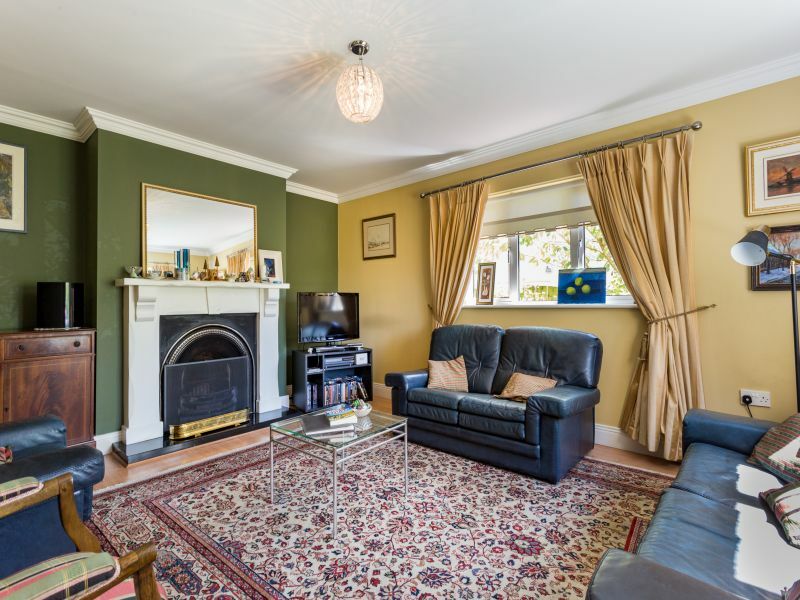 Sitting Room 5.24m x 4.14m With feature fireplace, cast iron inset and granite hearth. Ceiling coving, timber floor covering and t.v. point. 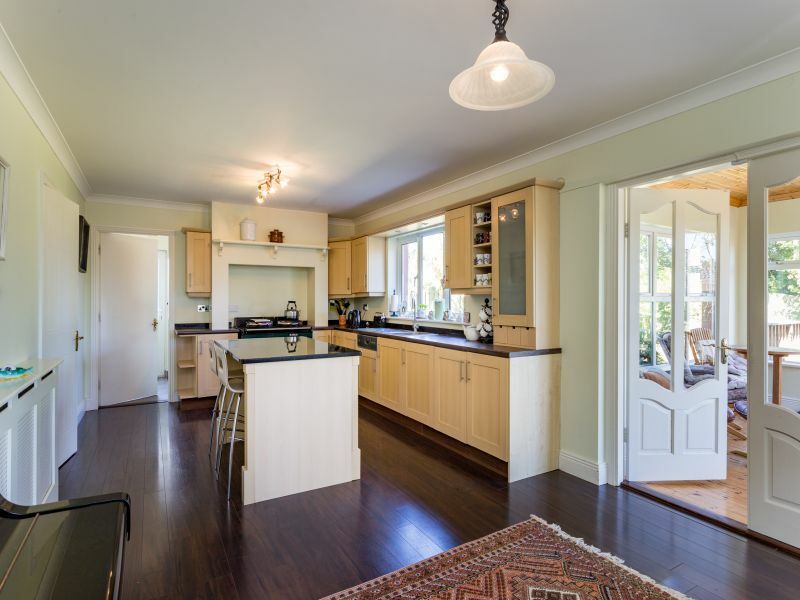 Kitchen/Dining Room 7.28m x 3.73m Extensive fitted kitchen, wall & floor units, integrated fridge, dishwasher and stainless steel sink unit, feature Aga cooker (powered by electric – Night Saver Meter). Aga may be available at an agreed price extra. Ceiling coving and timber floor covering. Utility Room 3.73m x 1.97m Range of fitted wall and floor units, applied and fitted handmade by Sweeney kitchens. Stainless steel sink unit and tiled floor. Door to outside. 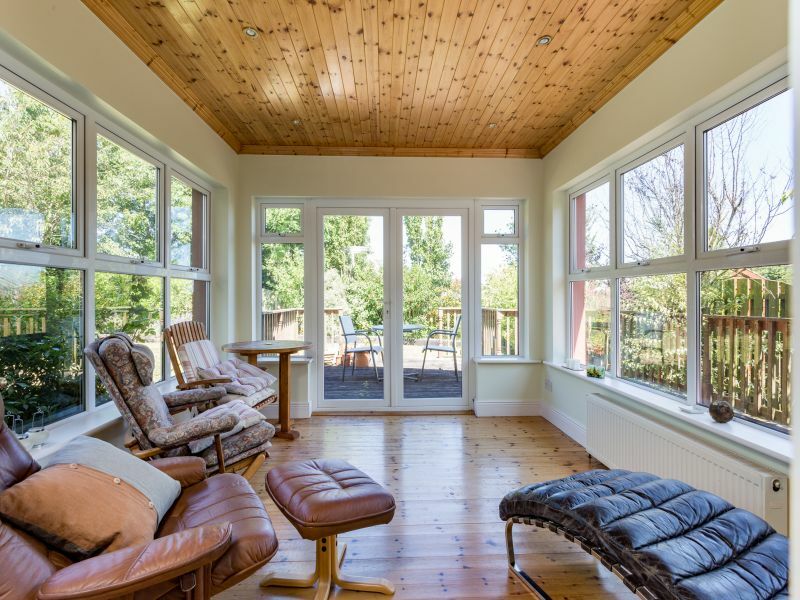 Sun Room 4.14m x 3.20m With solid timber floor, panelled ceiling with recess ceiling spotlights. 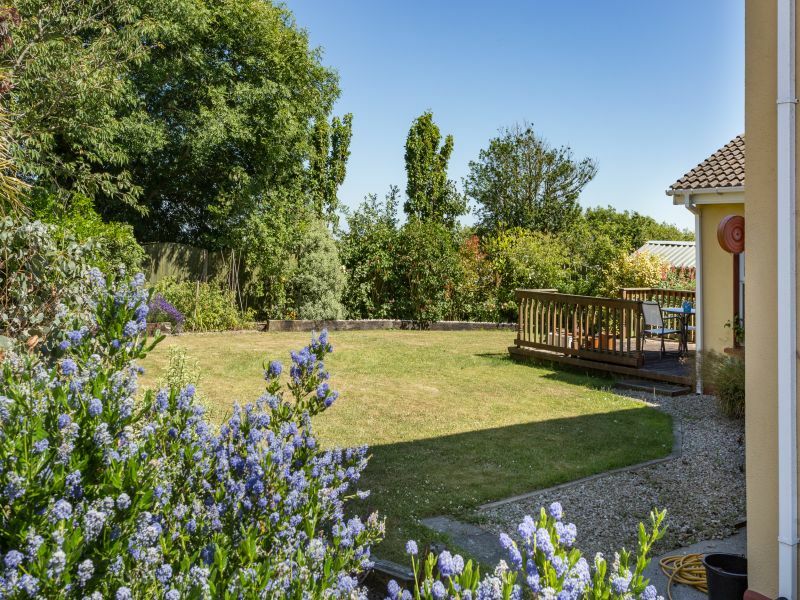 French doors leading to decking area and wonderful rear garden. 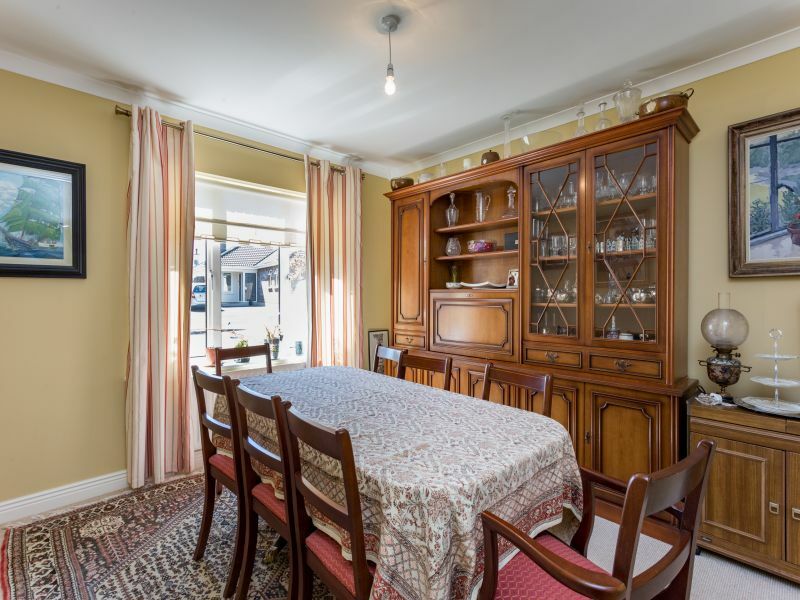 Formal Dining Room 3.98m x 3.37m With ceiling coving. ‘L-shaped’ – w.c., w.h.b., tiled floor. 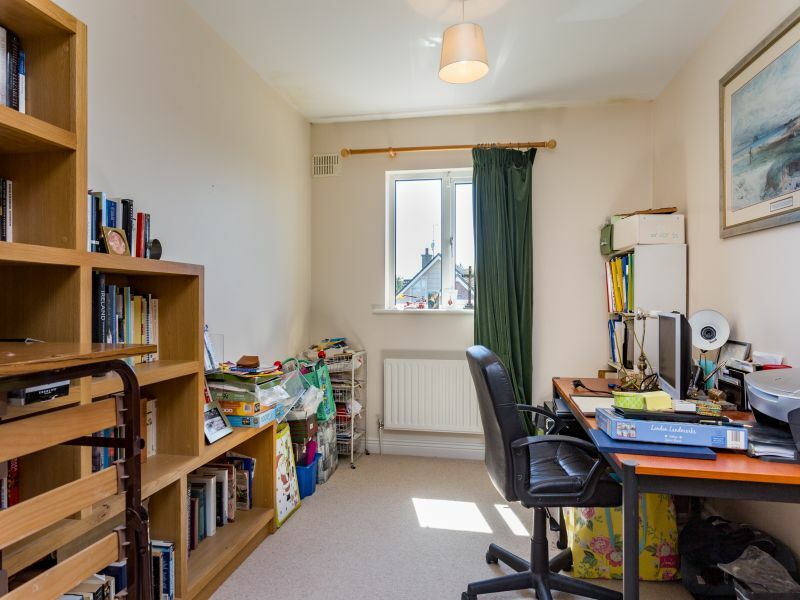 Spacious Landing Area 3.60m x 3.52m With walk-in hotpress, dual immersion water heater and fitted shelving. Master Bedroom 4.38m x 4.22m Feature handmade Sweeney vanity unit, mirror and fitted sliderobes. 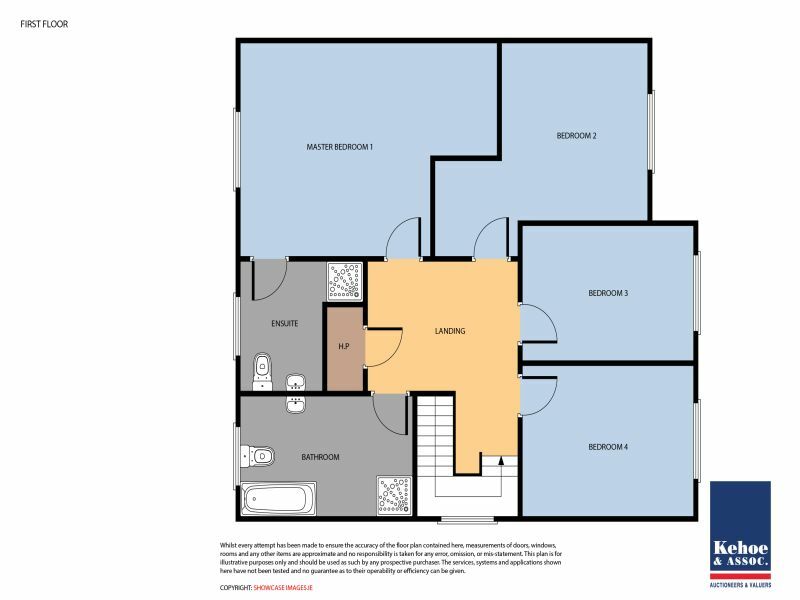 En-suite 2.67m x 1.59m W.C., built-in vanity unit, shower stall with mains power shower. Tiled floor to ceiling. 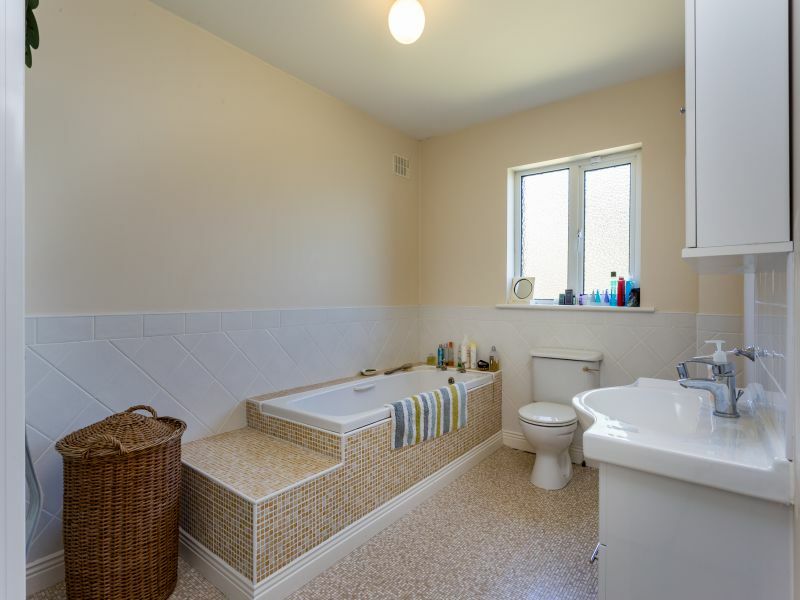 Family Bathroom 3.97m x 2.55m W.C., built-in sink/vanity unit, bath, separate shower stall with mains power shower. Tiled bath surround and half wall. Variety of plants,shrubs and trees. PLEASE NOTE: The following items are included in the sale; all carpets, curtains, light fittings and kitchen electrical appliances including dishwasher and fridge. 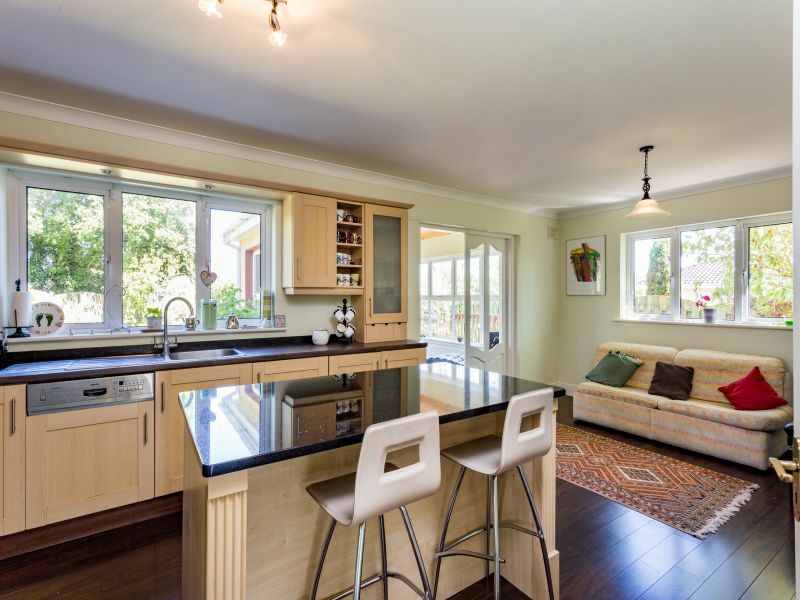 Utility appliances include fridge freezer and washing machine (new). Please note the Aga Range may be available at an agreed price extra.